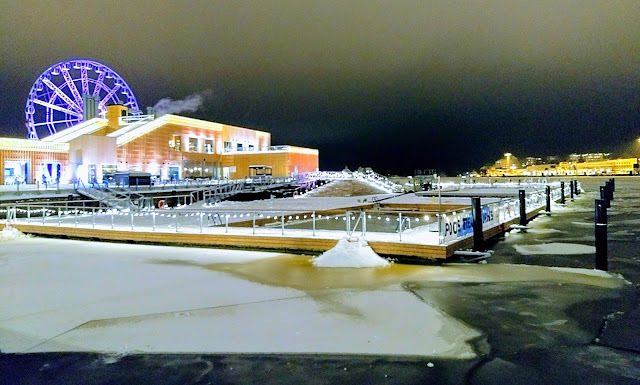 Welcome to the cool Saunablogger blog! 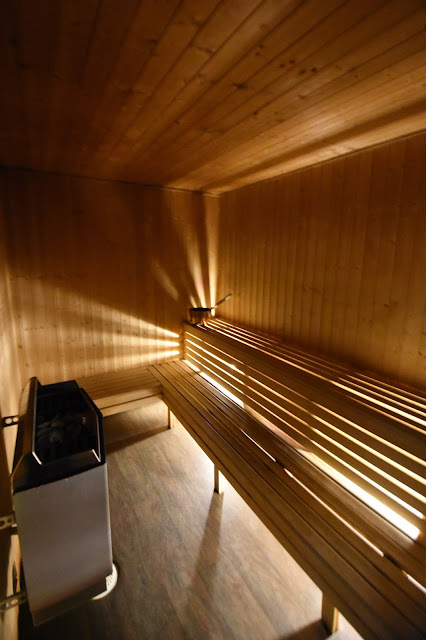 The Planetskier blog has many sauna stories as well at the Blogspot, TGR, Freeride or Relaa websites. 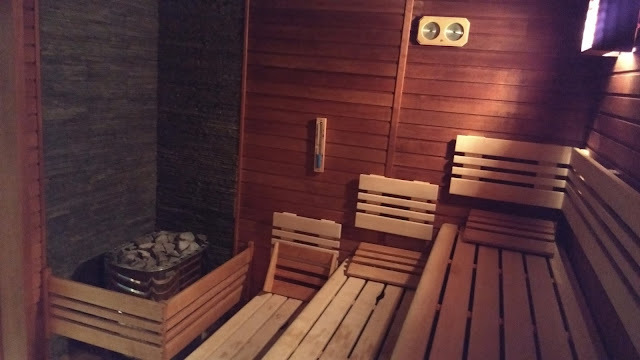 All sauna-related blog articles are shown below, however. You can also click on the map below to see where in the world they took place. 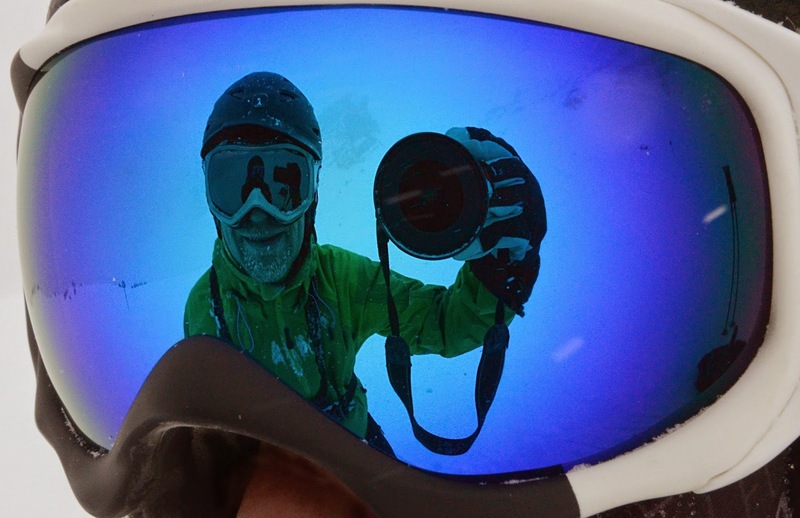 See also the articles about skiing, caving, urban exploration, climbing, cycling, flying, and swimming. Sauna magic experiments. Failed experiments. 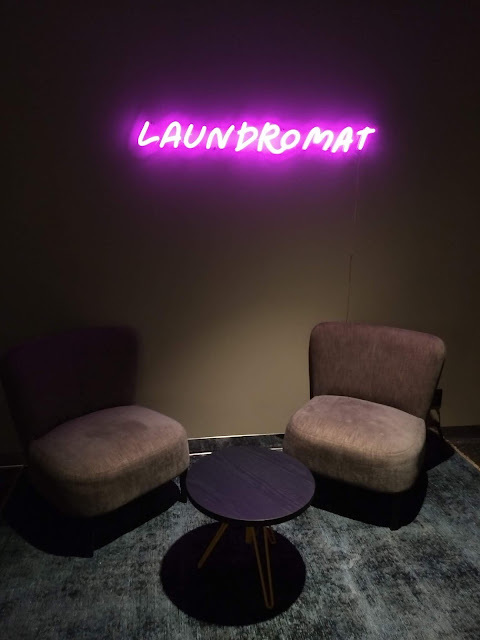 I was in Kista once again, and this time tried out the new hotel, Comfort Hotel Kista. A new hotel building, and very, very nice. Modern rooms but still with a warm feeling. 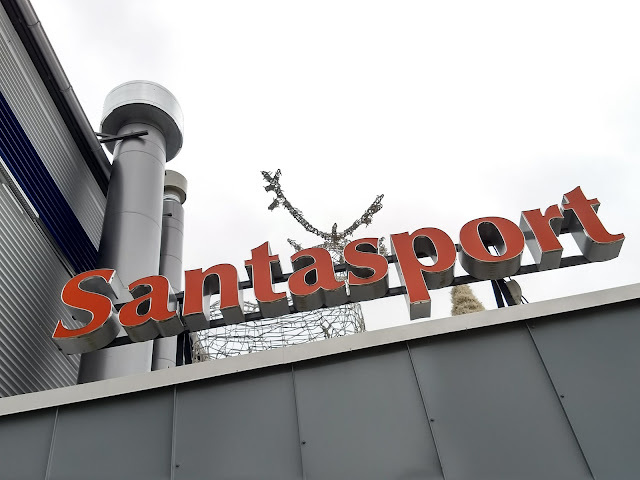 But WTF, how can one have a new hotel without a sauna??? Amazing! 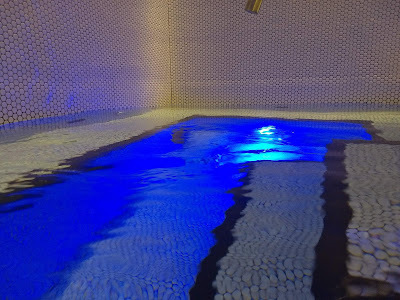 The Laugaskard swimming pool is a community-run, swimming pool, gym, and sauna facility. 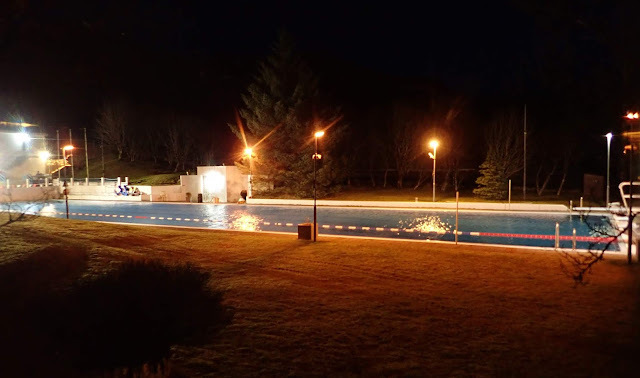 What a wonderful, hot swim outside in the cold weather. I had an opportunity to swim twice this week. 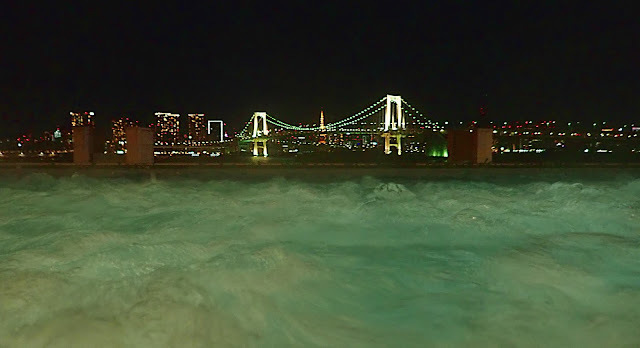 At a spa in the Tokyo evening, the water was so hot that my skin was hurting. And having come back home, I joined my colleagues for a visit at the Löyly in Helsinki. 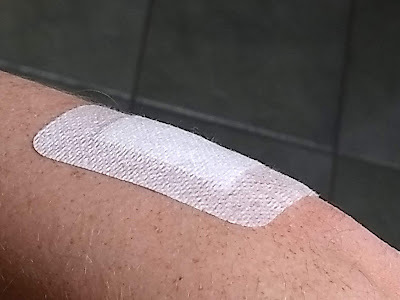 The water in the sea was ... also hurting my skin. But, on the average is was pretty nice temperatures. And in both places the views were great. What a wonderful sauna. So Finnish... or so Belarussian... or, really, Russian. 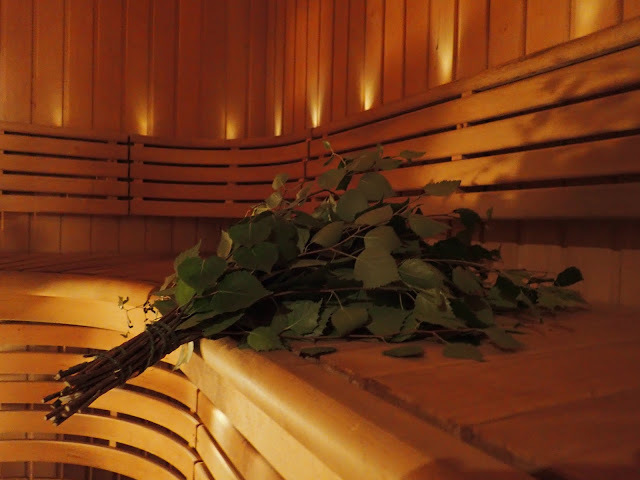 The Russian sauna culture is similar to Finland's, except only more so. More hot, close to 110 degrees Celsius in my case. More snowplay. More cold water. More funny hats. Maybe also more vodka. 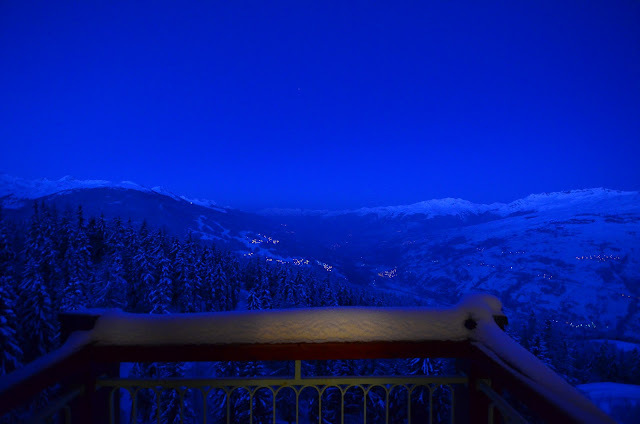 The Hotel Milano in Madonna di Campiglio, Italy, was our home for couple of days after the new year. 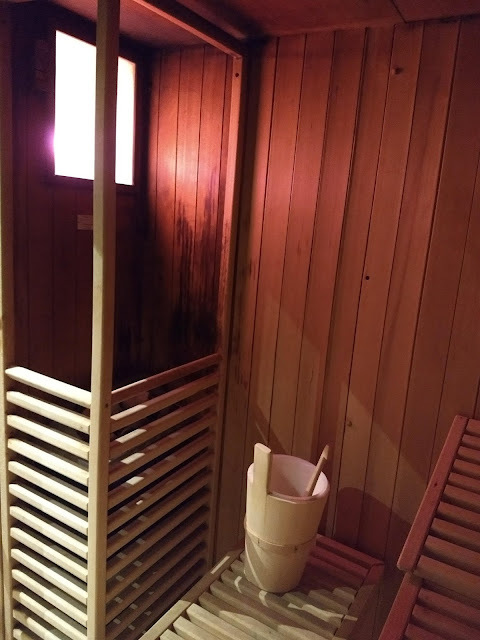 I used their sauna every day... a typical small hotel basement sauna. 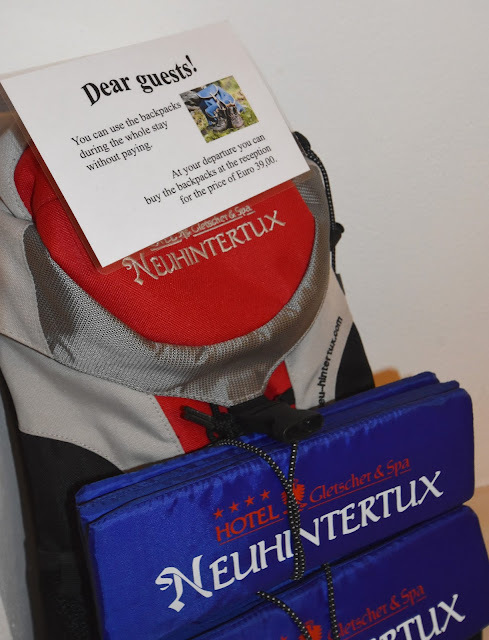 Over the years, I've stayed many times at the Hilton in Slusseln, Stockholm. 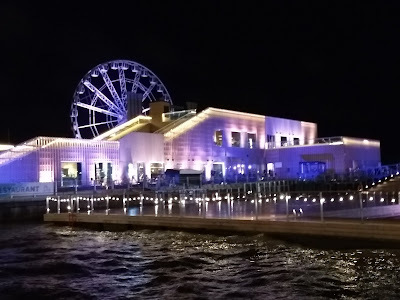 Usually it is priced too expensive for me to be able to book it for business trips, but this time it was on offer at the same price as my other alternatives, so I took it. 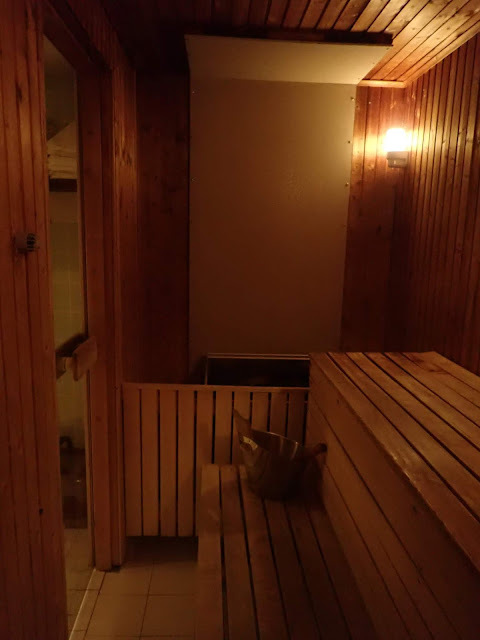 I had a visit in the sauna early in the morning before heading to my meetings. Huh, pretty hot weather. And hot sauna. Burning in both, almost. And thick carpets in the sauna! But what a view over the sea, Tokyo downtown, and the rainbow bridge. 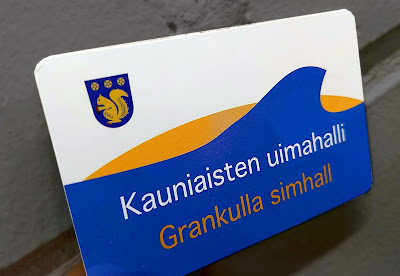 I often go to various exotic saunas and swimming pools (or holes in ice), but I have to lift up also my home town swimming hall in Kauniainen. Small, old, and not particularly fancy. But, a very nice place to put in some laps. 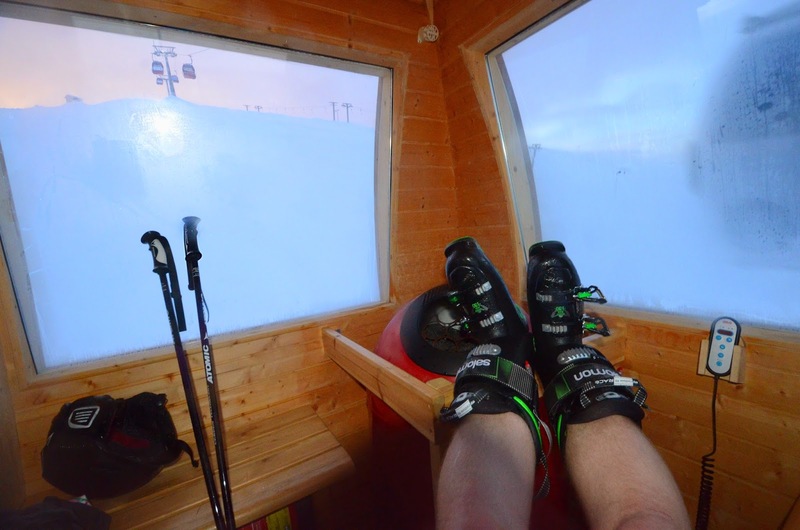 No car, no skilift, no problem! 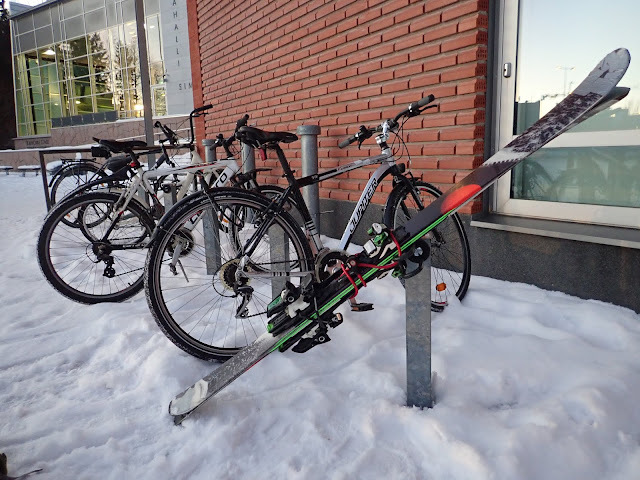 My car is broken, but fortunately, since I live in the world's happiest town, I can walk to the ski hill, ski down to the bus stop, take the public transport to the public swimming pool, and lock my skis in the bike rack. And return by train. 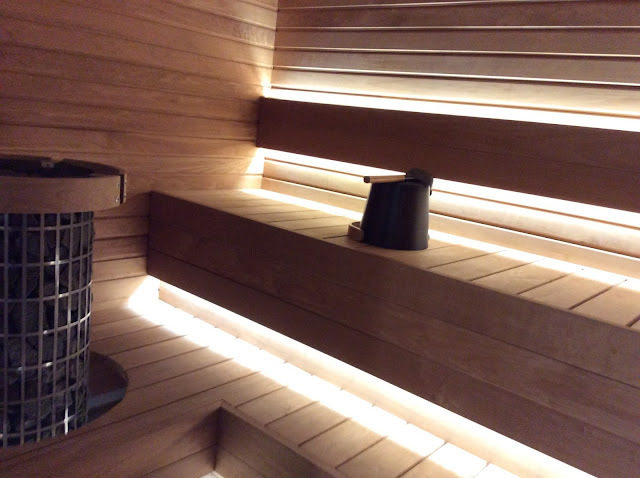 An infrared sauna in the middle of the living room? What an idea! 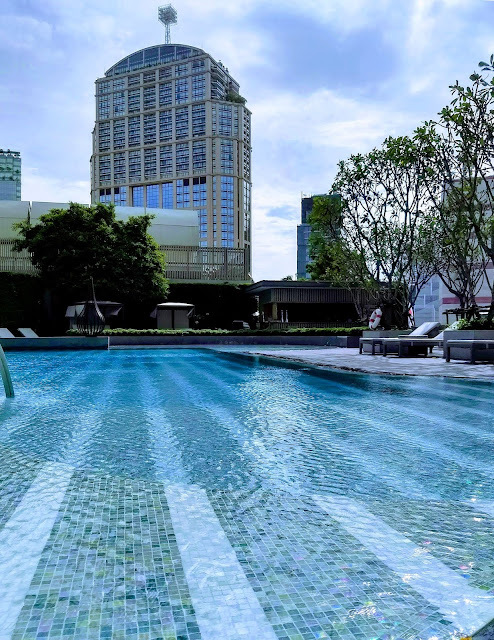 I also had to test the sauna at my meeting hotel, the Marriott Marquis Queen's Park Bangkok. I was on a business trip in Harbin, China, at a decent hotel, the Songbei Shangri-La. It turned out that they had a VERY nice pool and sauna area. I'm staying at a conference in Montreal, at the Fairmont the Queen Elizabeth hotel. Rare vihta from own garden. I should cut down an overgrown jungle of trees, but first things first: using the branches for a good purpose :-) And the tree-cutting... maybe some day. After a day of waiting in lines for sights in 36 degree sunshine, it was time for a sauna. Fortunately, the Hilton Garden Inn at Calridge had one. 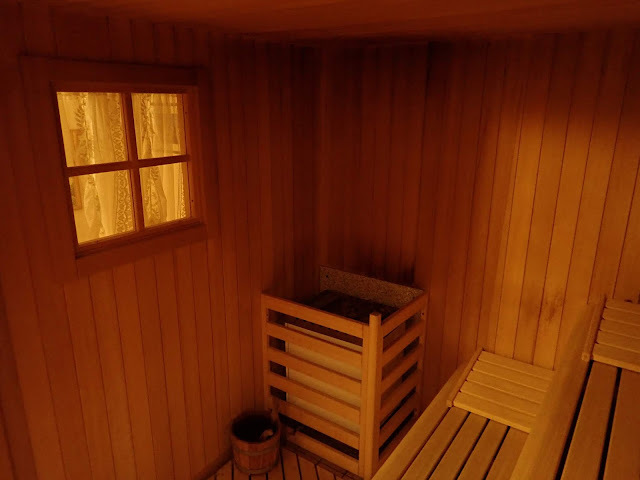 Or two, really, a Finnish and Turkish saunas. Quite nice, quite hot, and there was a bucket of water to throw on the heater as well. 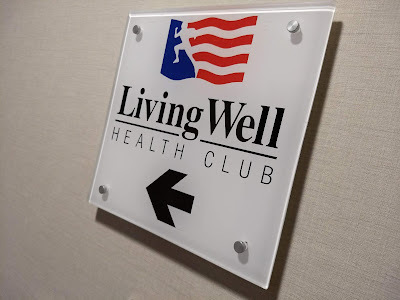 The LivingWell gym club has a facility at the Terminal 4 Hilton in Heathrow. Is it any good? 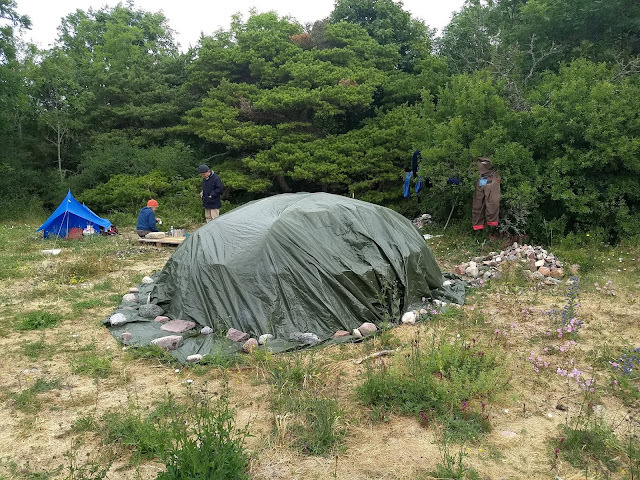 At the Lummelunda campsite, someone had constructed a sauna out of tarp. Rocks would be heated in a nearby fire pit, and then brought inside for the heating of the sauna. While at the caver's camp, I felt like I needed a shower... and a sauna. 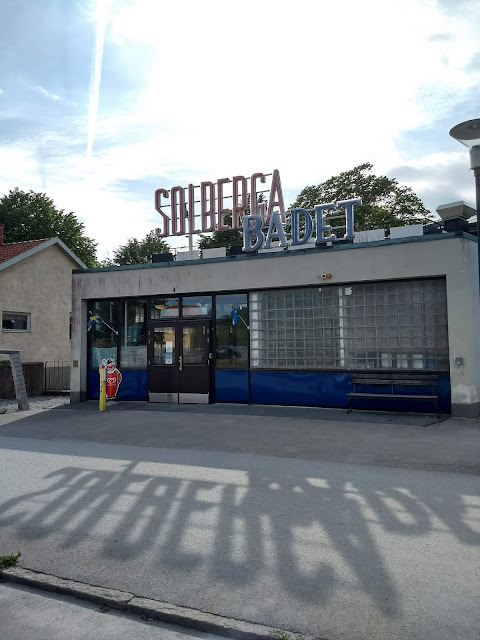 Solbergabadet in Visby to the rescue! Mystery metal hut. I was looking for an entrance to a tunnel I saw in Rotebro, but was in the end unable to find a way in. I did, however, find an odd, round metal hut at the top of the cliffs. 45 minutes before I need to be at the airport. But I'm sweaty. Is there a sauna that I could visit? Yes there is. Santa's sauna. 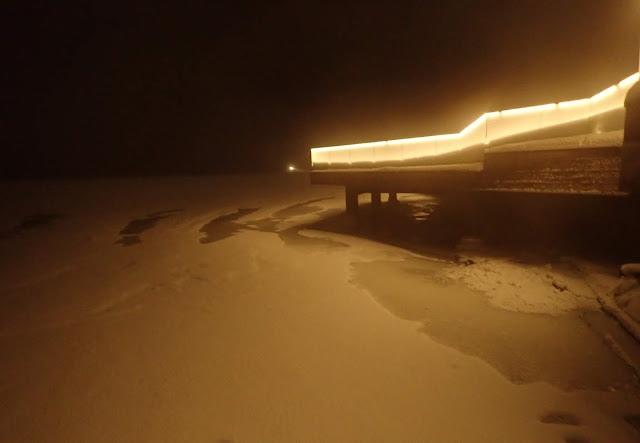 1/ It is -15C 2/ I had a nice smoke sauna & dip to lake 3/ But my car... dead. Now waiting for the tow truck. It was worth waking up at 6:45am for this. 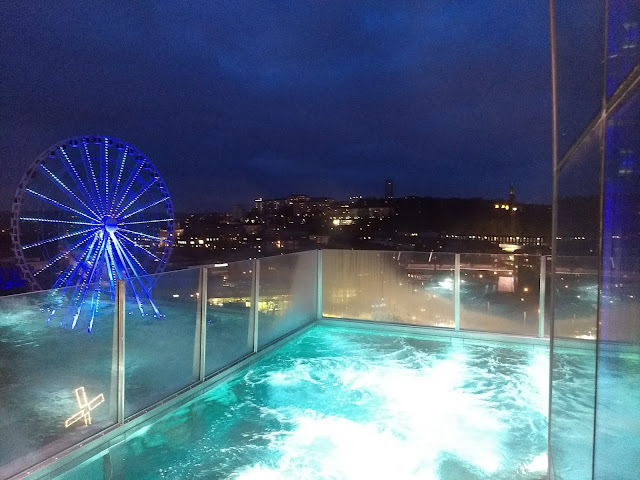 If I wanted to visit the Upper House Spa at the 20th floor of this Göteborg skyscraper, I had go early before my meetings. It turned out that our hotel, the Uyut in Almaty had a sauna, and a small jacuzzi. 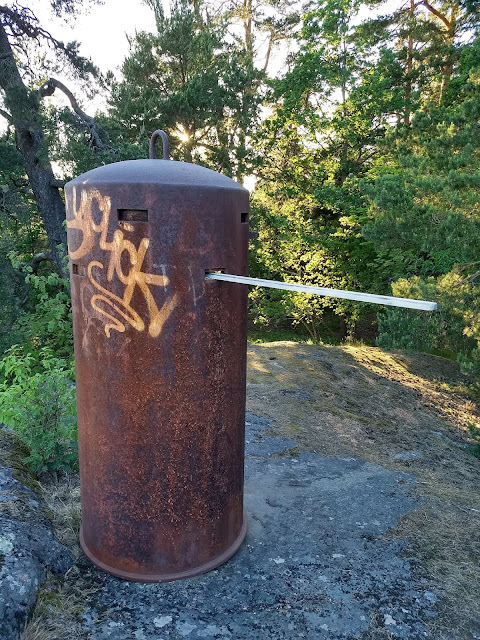 The sauna was almost too hot, and there was no way to throw water on it. 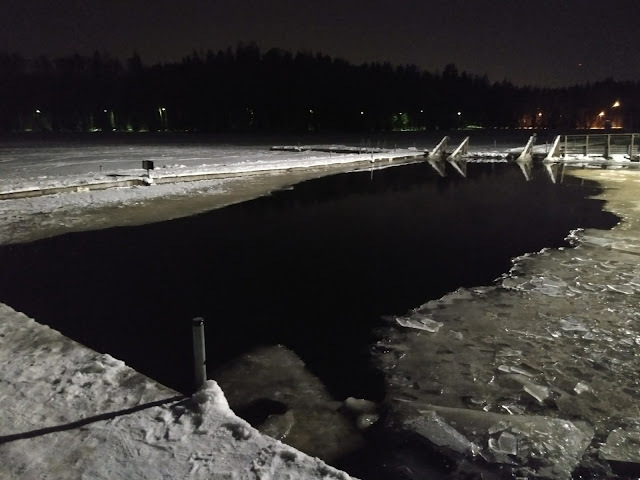 I went for a sauna and swim in the Allas Seapool today. Late arrival, after 8pm... and they were already closing at 9pm. 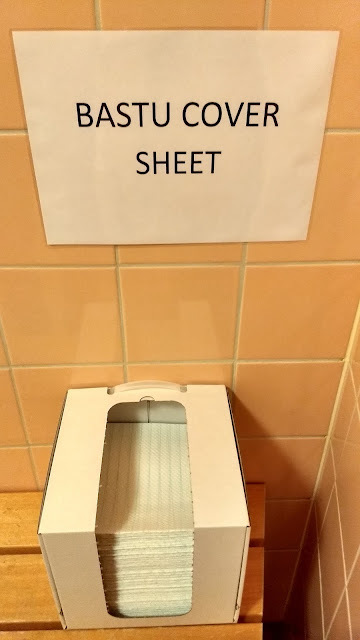 This is the cheap and far-away hotel for my office visits in Sweden. But it is comfortable and the staff is friendly. 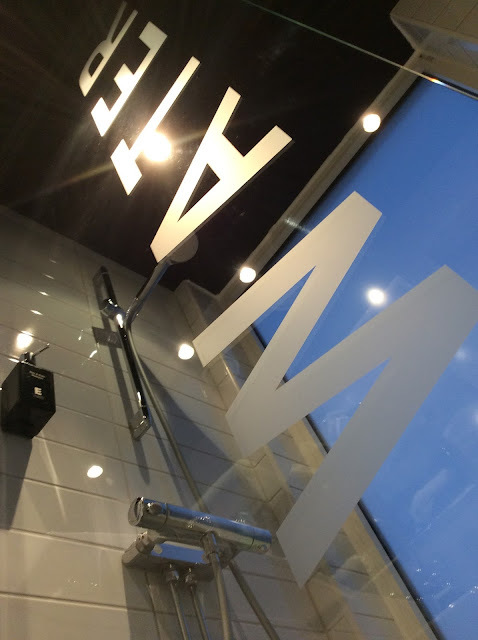 I like it, now even more when I realised there's a sauna. 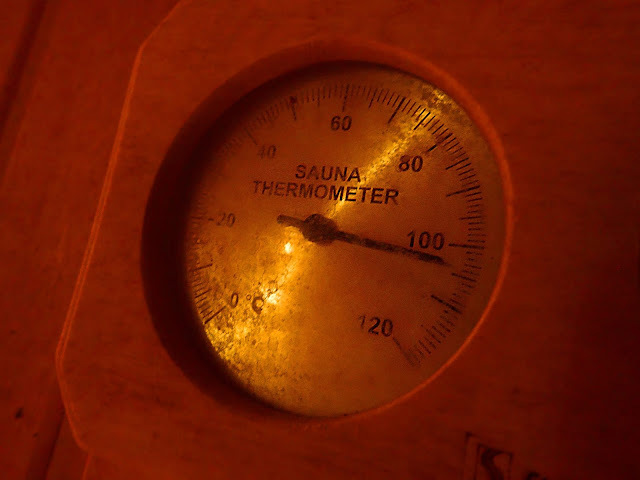 Visited the Memory Hotel sauna. Free, but needs to be reserved. Sauna reservations are not my thing. But not a bad sauna at all! There's also a pool. 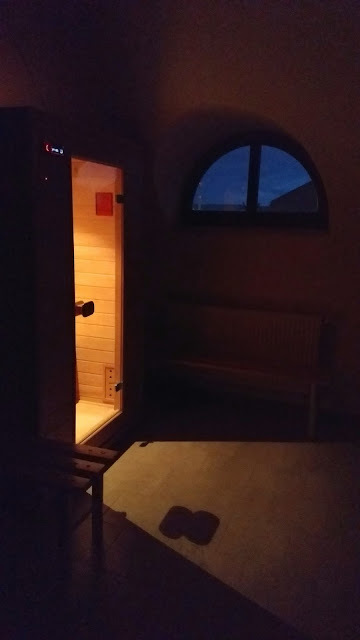 I had an opportunity to visit a sauna in Poland. Obviously I took the opportunity! Imagine bright, white snow, gently covering a mountain. Now imagine all that snow black, dirty. Melting hard ice, covered by an accumulation of pollution and dust from air. This is reality. Late arrival... quick dinner... and then onto testing the wellness area at Dresden's Hilton hotel. 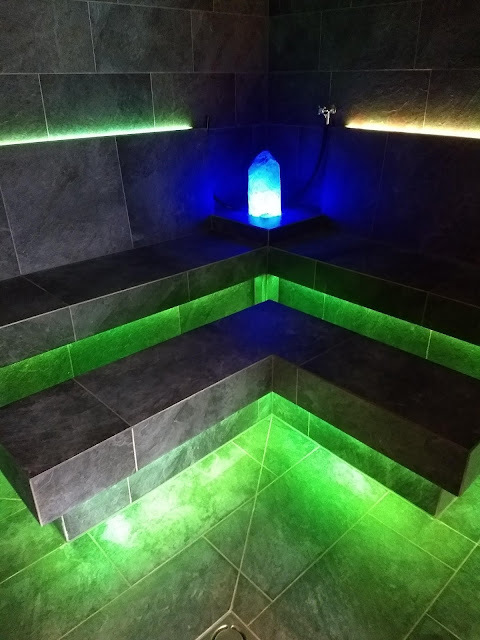 Usually, hotel saunas are simple, but not this one! I'm between Czech Republic and Germany, on my way to a conference. Late night arrival... tired. 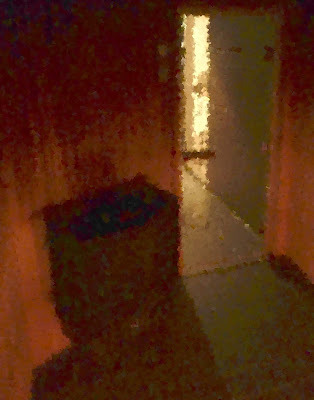 But, the sauna at Hotel Grunt rescued me. I'm on vacation with Janne, a road trip through western US. Our hotel in Flagstaff turned out to have a sauna. Great! Long meeting... but for once, I had a free Sunday morning, so I went to the sauna and pool at the Prague Hilton. 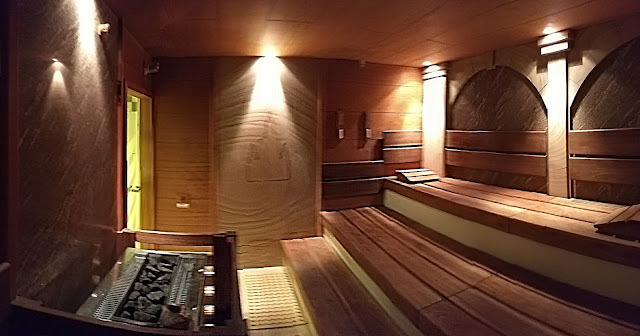 Hot... spacious and well-maintained sauna. Earlier this week I was on caving at the Lummelunda caving week. Afterwards... I needed some refreshing. 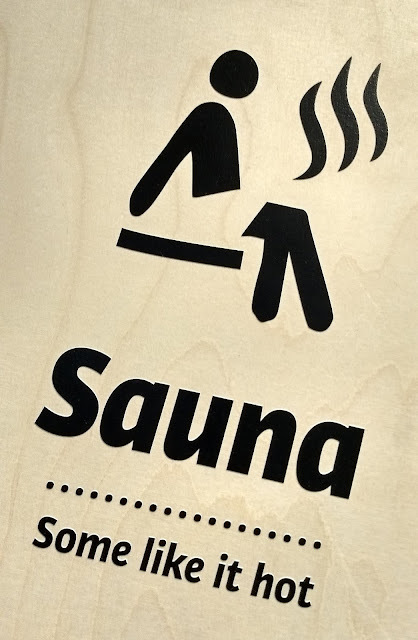 Sauna to the rescue! 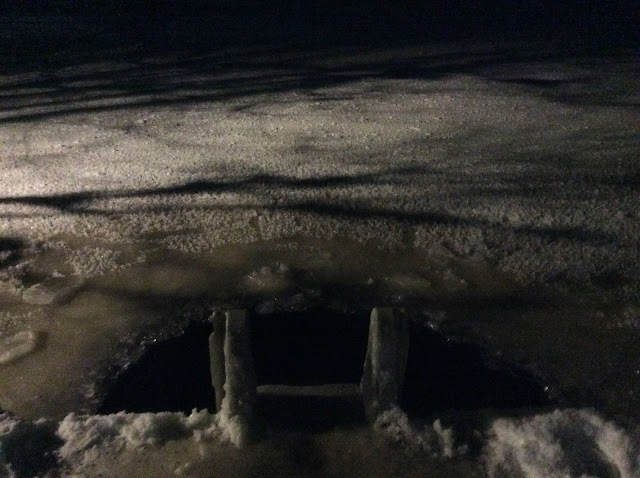 I was just going to walk around in rain, but the sign for ice swimming caught my attention. I had an opportunity to get an upgrade for my room at the Tallinn Hilton Park the other day. 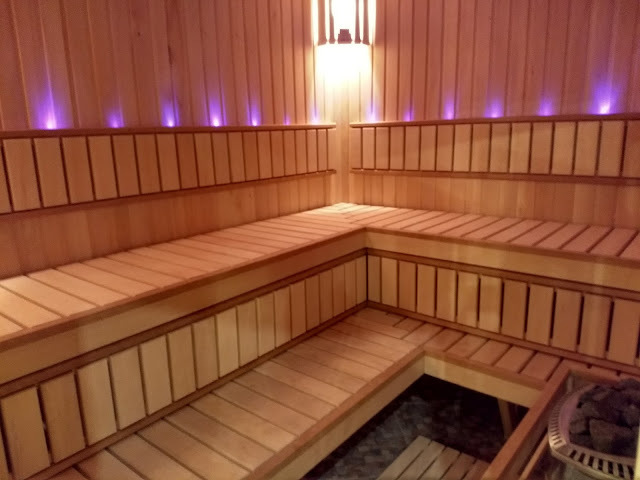 I don't usually care for upgrades, but this one had a perk: a sauna! I'm wet. Cold. Sweaty. And have 16 hours of travel ahead of me. 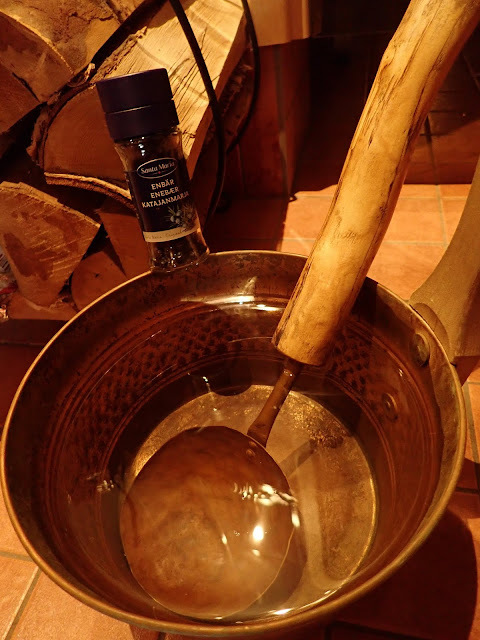 Auberge and Spa Beaux Rêves' sauna to the rescue! 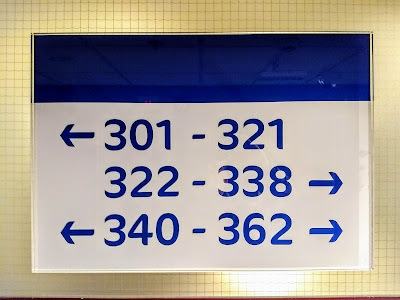 This week I'm working in Kista, and it seemed like someone had hogged all hotel rooms not just in Kista but Stockholm as well. I was lucky to get one night in a hotel in Kista, and now another night in town in one of the few remaining rooms in the city. Suffering... with no sauna after skiing. Skogstad hotel to the rescue! I'm staying at the Chicago Swissotel for a conference. 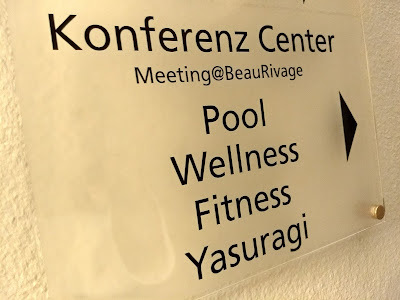 There was a break in Internet connectivity while we were setting up our network, so I decided to visit the sauna and pool at the 42nd floor of this high-rise hotel. 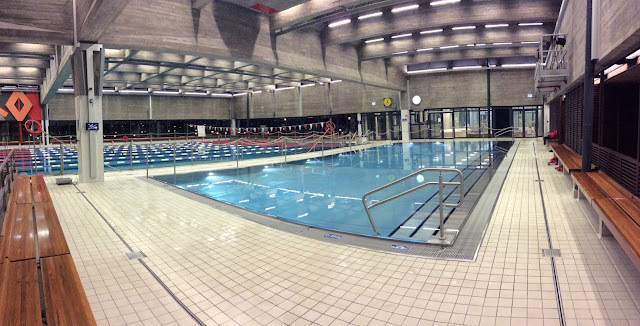 I have finally visited the refurbished Leppävaara swimming pool centre. Generally, a very positive experience! 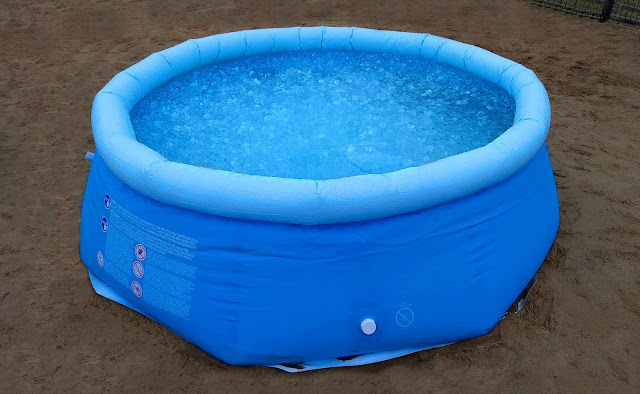 So many new pools! Nippy a bit? 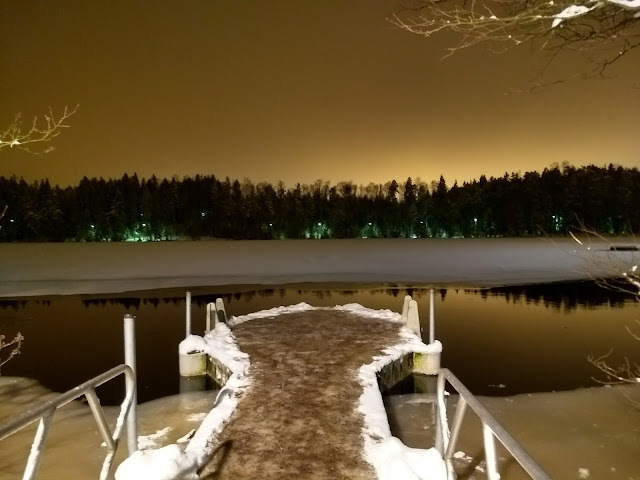 Swimming at a lake when it is -18C. I was on a work trip in the wonderful city of Kista, Sweden. I stayed at the Scandic Victoria. Our days were packed, but even if I came back very late from dinners, I wanted to do a quick test of the sauna in this fancy high-rise hotel. On floor 22, they have a gym and a sauna. 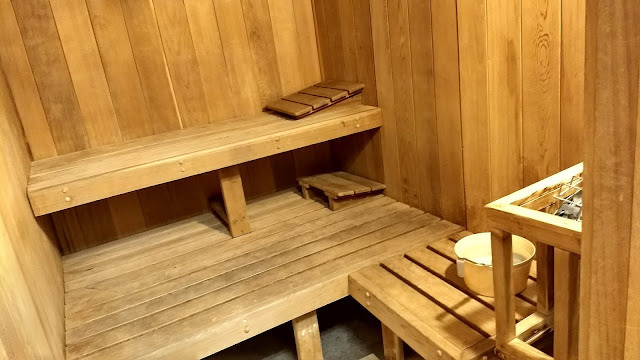 When I travel, I try to find places where I can go to a sauna. 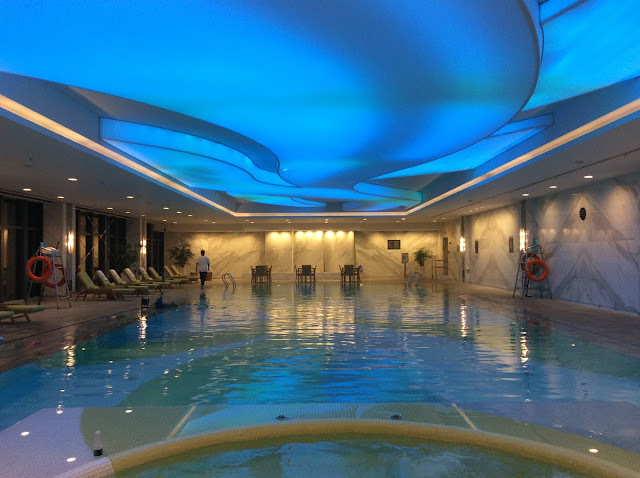 It relaxes me... Last week I was in Seoul, South Korea, staying at the Conrad. 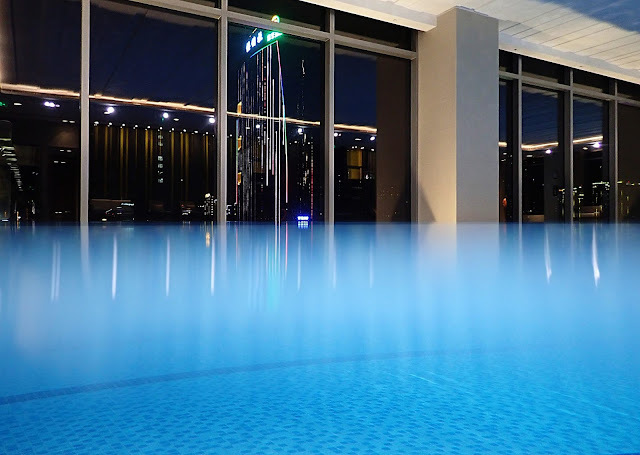 This new hotel has a very nice gym & pool & spa area on the 8th floor. 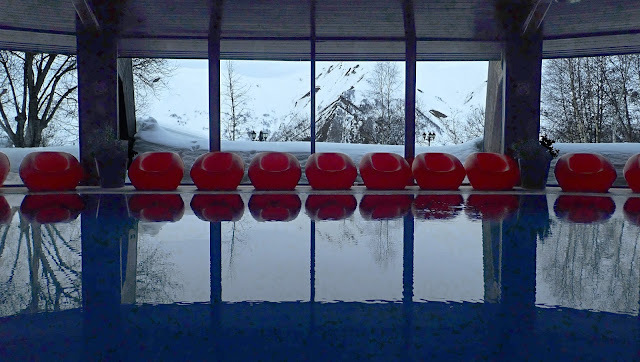 The pool is free of use for hotel guests, but the sauna costs 39,000 local (about 35€) to use. Nevertheless, I needed the relaxation. Badly. 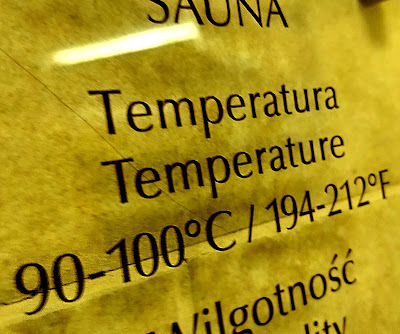 Another visit to a sauna in foreign land! This time in 杭州市 or Hangzhou, China! The sauna was in the Courtyard Marriott hotel that I stayed at. A bit dark and basic, but still large, and most importantly, the temperature was high enough and you were allowed to pour water to the heater! I wanted go far this summer, ski the untried countries. But it was not to be, because work. And because Peru was cancelled. 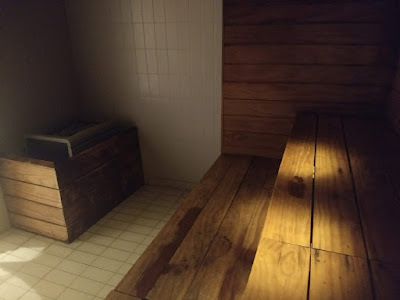 As a saunablogger, I had to report that I've been to sauna in a new city: Shenzhen, China. The sauna was in the Pavillion hotel. 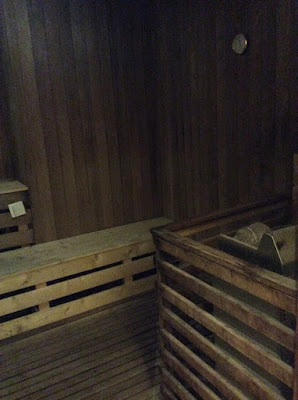 Not a great sauna, but I'm glad I went anyway. Turning on the temp setting made the experience better. 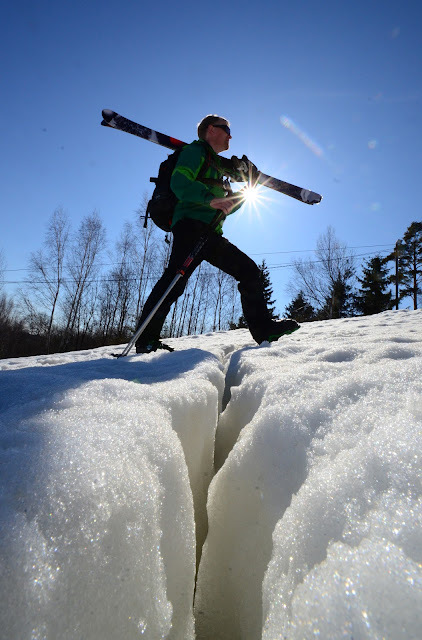 It is late May, and Saint-Sauveur is one of the only two open ski areas in the east. 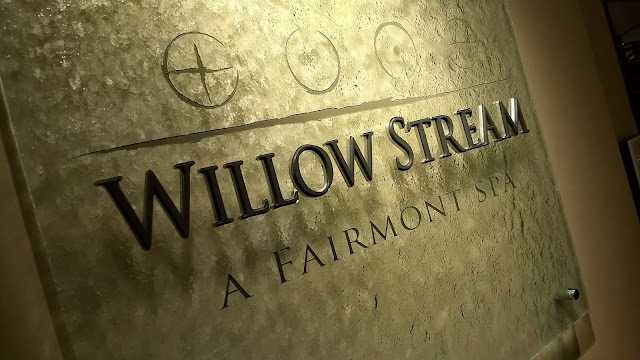 And I've already been to the other one, Killington. And what's more, all the ski crazies are here! You have to take six lifts to get to the top. And we were late, because travel. But it turns out you can also stay late. 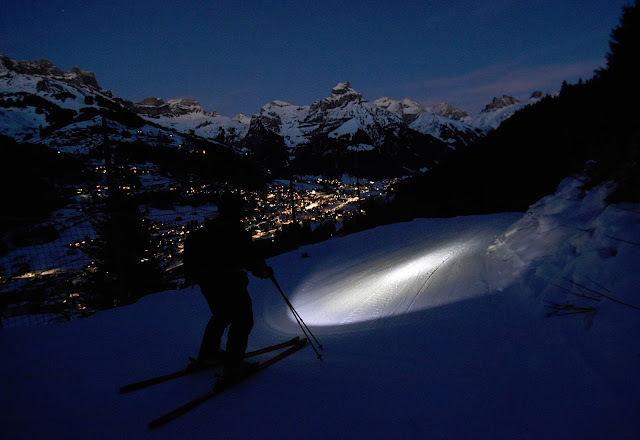 By the time we started our final 2km vertical descent, it was already dark. 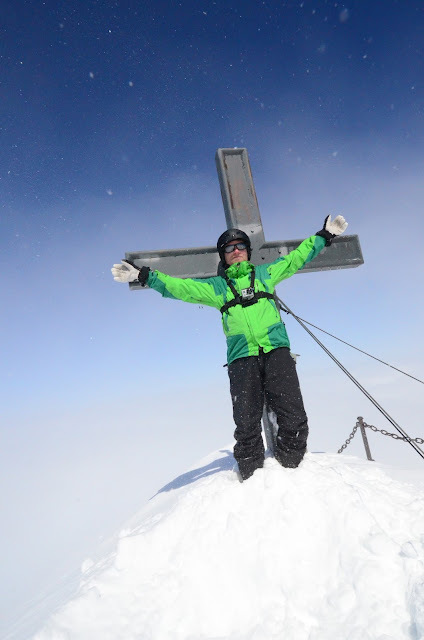 This is how we do ski lifts in Finland. I wanted to give you a taste of one round of the 24-hour ski competition in Ylläs, Finland. As if doing 30+ miles of vertical in one day wouldn't be enough. 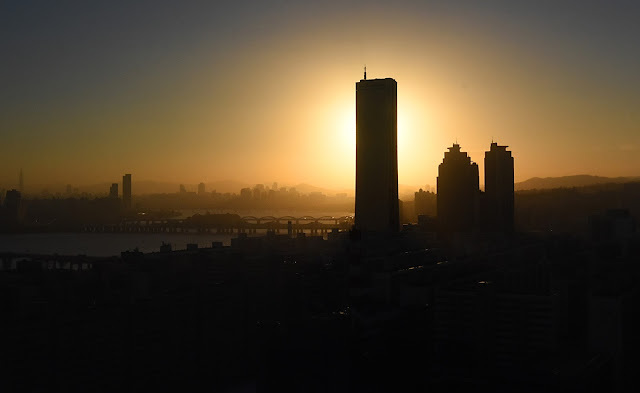 The sun is still bright, but the environment is getting strange. Fog is engulfing us. Plants are starting to look pre-historic. 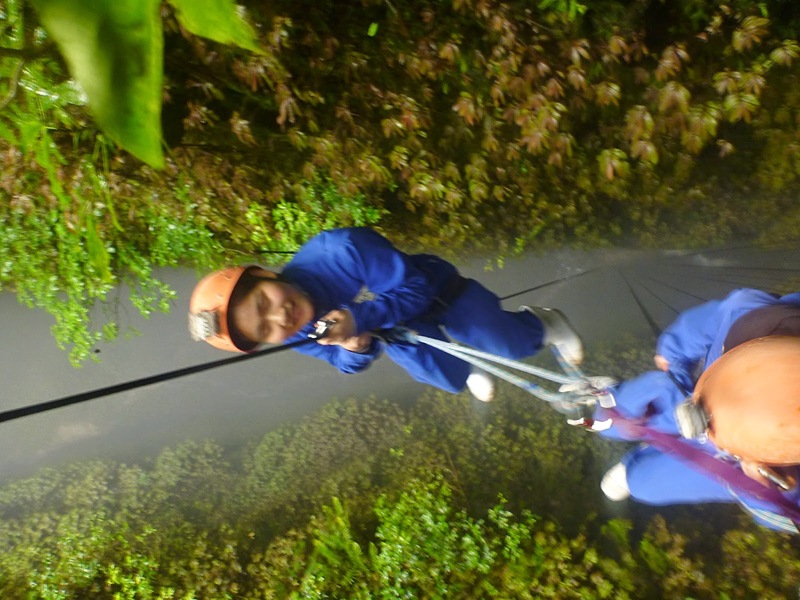 And I'm hanging from a 100 meter rope, above the Lost World, a cave system in Waitomo, New Zealand. And it is starting to look like my landing spot is in the river at the bottom of the cave. A few free hours appeared in my schedule, so I wanted to become a tourist. And do all the usual things tourists do here in Beijing. Like going to the sauna or skiing. The girl at the sheep farm gate is from Qatar. Most tourists here seemed to be from Middle East, so I ask her why she had come to Austria: "Because it is so cool, and the weather is nice." We are standing in cold rain, but I guess she prefers a change to the weather at home. 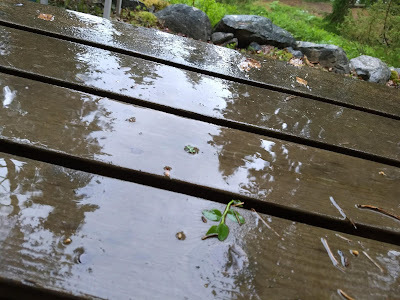 But come to think of it, I too prefer cold and rainy. It is mid April and the sun is shining. Is there still some snow left somewhere? There is, at Aland! The Aland islands between Sweden and Finland are known for their sunny summers and flat landscape. I took a boat there to investigate if there'd be any skiing. 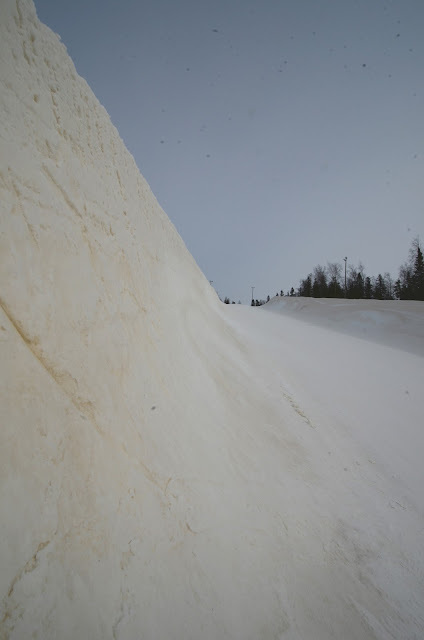 I always wanted to ski on yellow snow. Well, not really. But it always seemed that those fun half pipes were forbidden for skiers, so I was glad to find an empty half pipe in Tahko last Sunday. With no one to tell me that skiers were not welcome. 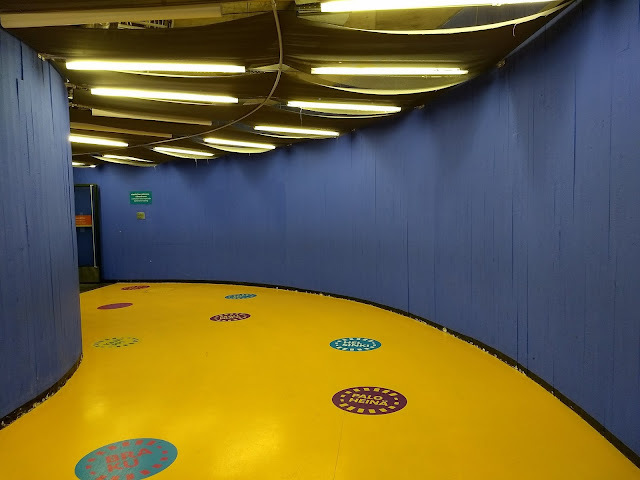 Even if it was a yellow half pipe. Gotta love the French. Masters of bureaucratic directives. Or circumventing them. 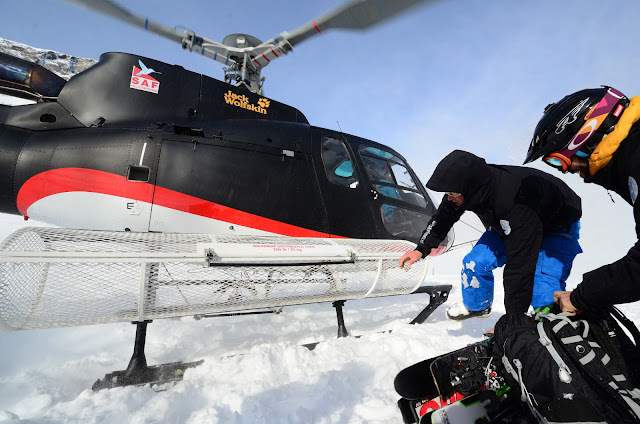 Take heliski, for instance. Heliski is illegal in France. But here we are, spending a day with skis and helicopters. For only 60€, to boot. 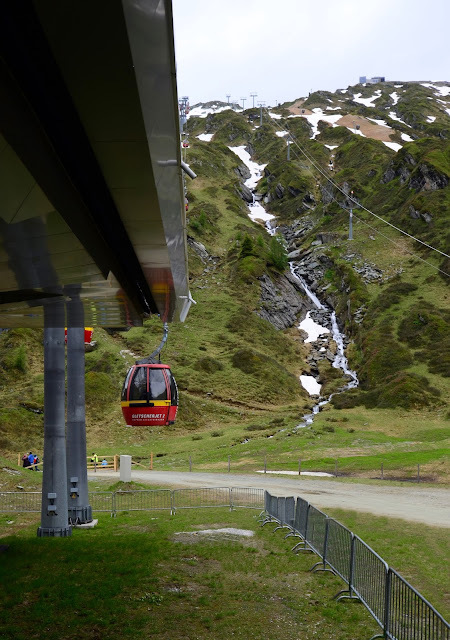 It turns out that it is illegal to use a helicopter to take us to a mountain. 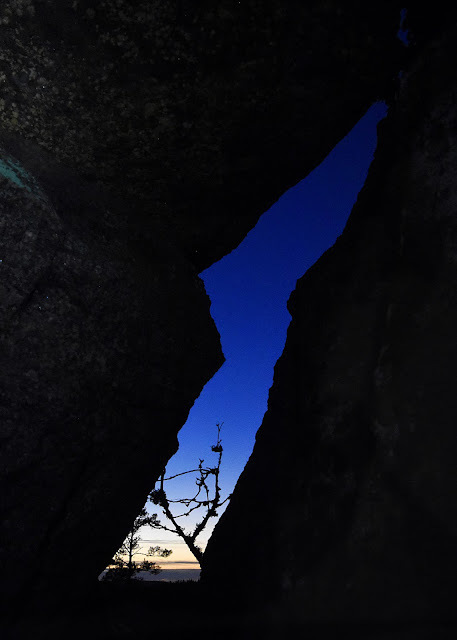 But there is nothing that prevents using one take us from a mountain. Many of my friends are regulars at Riksgränsen. 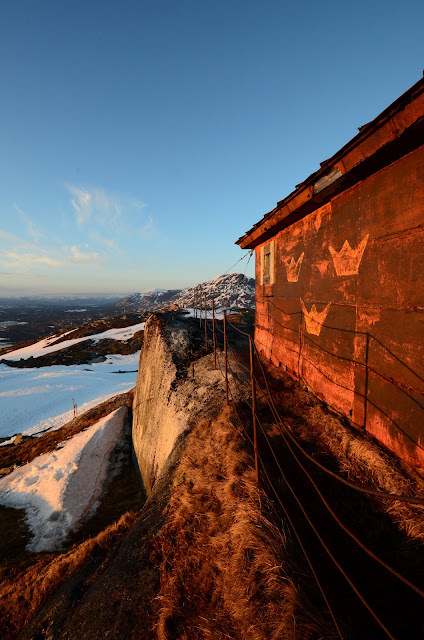 But I had never been to this place that calls itself "Sweden's most legendary ski area". The legends are true. It is an amazing place. For starters, we were there in midsummer, skiing at midnight. In bright sunshine! 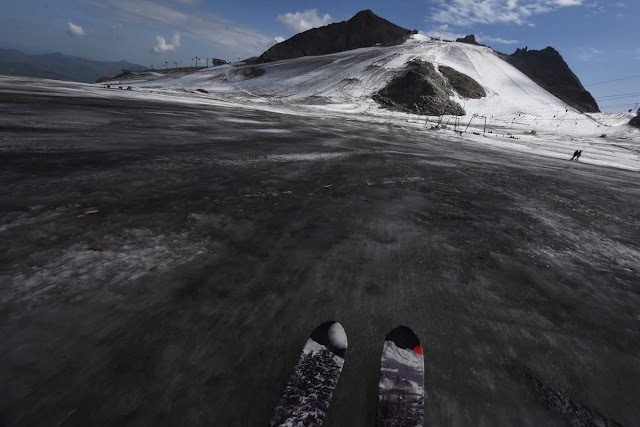 The ski area is far above the arctic circle, and for about two months in the summer the sun does not set. I am at the summer ski center in Kauniainen. It is +15 degrees Celcius in hot sunshine and a gentle, warm wind. It is a perfect day to go skiing, in my swimsuit. Today is First of May, a national holiday in Finland. Most people party hard or gather in crowds in the city center to do silly things. I've chosen to do my silly things here on my local ski hill. 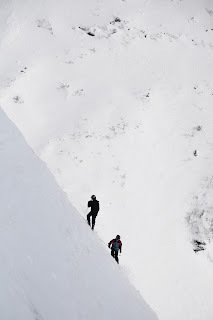 While the opinions were split among the spectators that came to talk to me afterwards ("are you the guy who skied that? "), I think the answer is definitely "bonehead". This was just too dangerous. I need to go back to skiing safer slopes. I was depressed, alone and ready to hit the bed, walking towards my hotel when I saw the Ambiente Cafe. As far as I can tell, Are is the best family ski resort on the planet.